Claire was first introduced to yoga at her local community gym. Soon after, she went looking for a yoga studio — which is when she found Modo Yoga Burnaby. She fell in love with a consistent, heated yoga practice, especially in those early winter months of 2011. She joined the ambassador program and was soon off to attend the 2012 Modo Level 1 teacher training in Montreal. 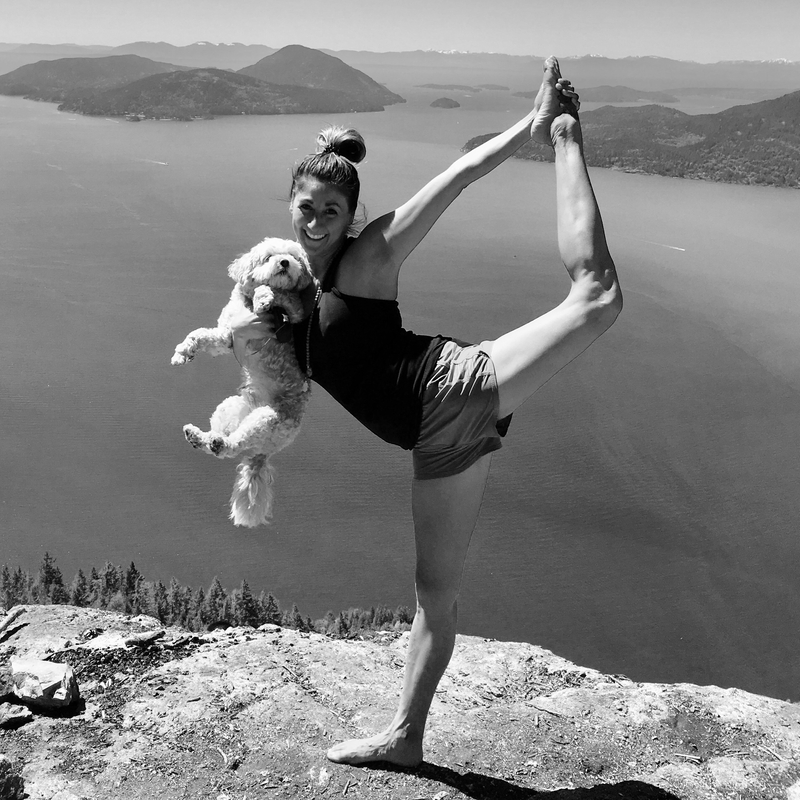 The pursuit of a more yoga-centred space led Claire on an incredible journey. She discovered community and a sense of home that seemed to travel with her in her daily life. She found great benefits from mindful breathing and movement. Modo’s Be Accessible pillar is most close to Claire’s heart, as this is where the heart of Modo is for her. Since 2012, Claire has attended the 2014 Modo Flow training in Montreal and Yin Yoga training with Bernie Clark in Vancouver. As of recent, Claire brought her yoga practice overseas into parts of Northern Thailand and Indonesia. She looks forward to seeing where this yoga journey brings her next — and can’t wait to join you in the hotroom at MYEV!